While official details are still few and far between, Flewitt confirmed the BP23 will be the fastest, most powerful car McLaren has ever built. McLaren's car-building division is keeping busy these days. 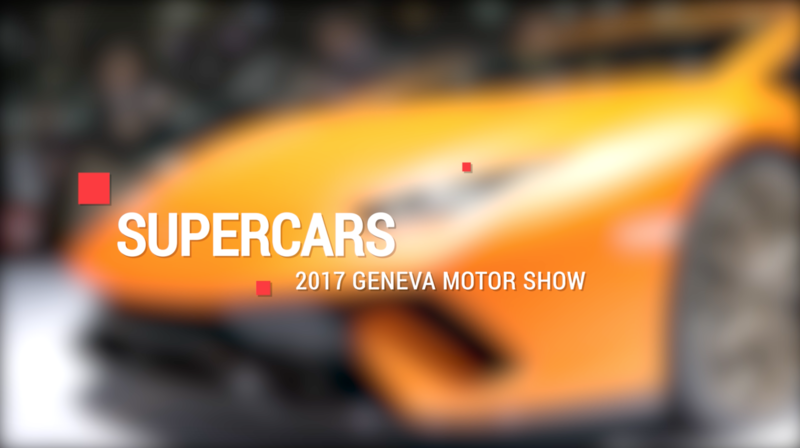 It introduced the brand-new 720S during the Geneva Motor Show and its research and development department is currently working on no less than nine vehicle programs. 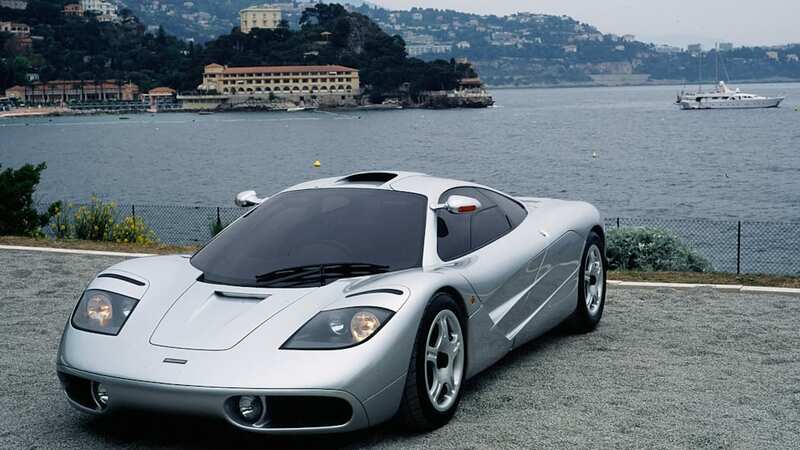 Company CEO Mike Flewitt reiterated one of them is a long-awaited (and oft-rumored) supercar with three seats. Codenamed BP23 internally, the model will join McLaren's Ultimate Series lineup as an homage to the emblematic F1, the brand's very first road-going model. 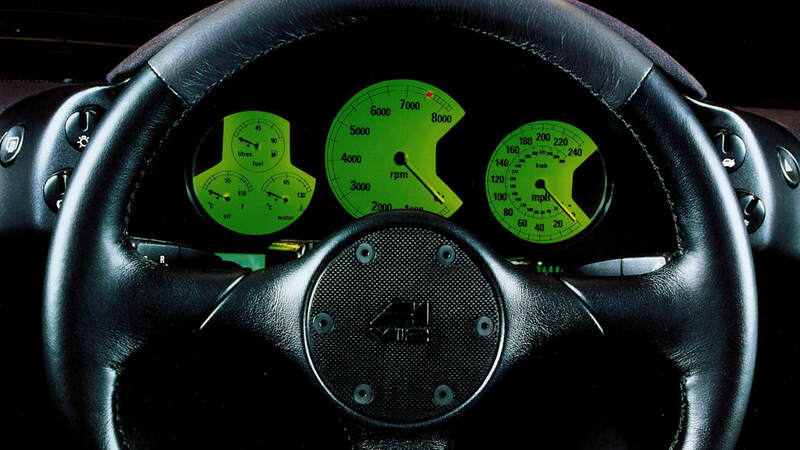 Flewitt explained the project started out as a one-off model commissioned by a collector and designed by McLaren Special Operations (MSO), a skunkworks team in charge of turning money-no-object customers' wildest dreams into road-going realities. 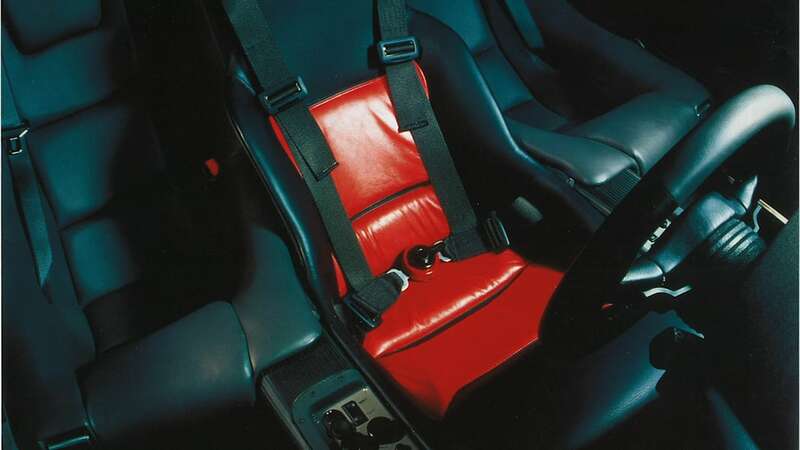 It's difficult to keep a secret in the auto industry, especially when it comes to high-end cars, so news of a modern-day three-seater quickly spread outside of the company's headquarters in Woking, England. 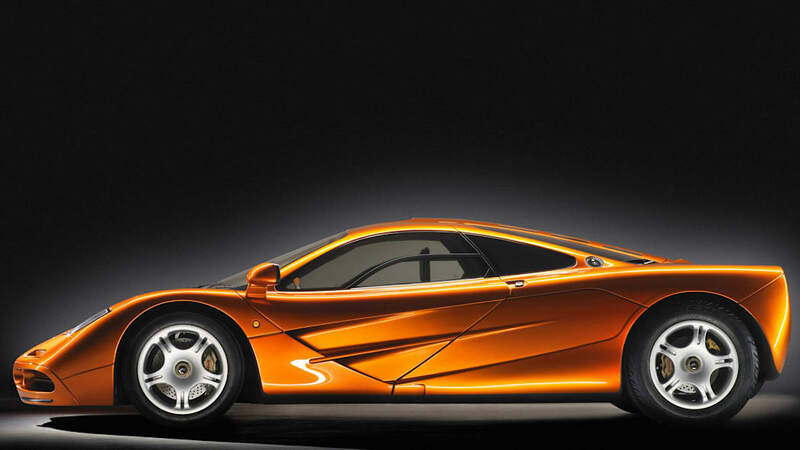 McLaren soon received an order for a second, identical car, and MSO agreed to build it. The orders kept pouring in. Production was bumped to 12 examples, up again to 46 to meet considerable demand, and finally capped at 106. The number was chosen because precisely 106 examples of the BMW-powered F1 were built from 1992 to 1998. While official details are still few and far between, Flewitt confirmed the BP23 will be the fastest, most powerful car McLaren has ever built. 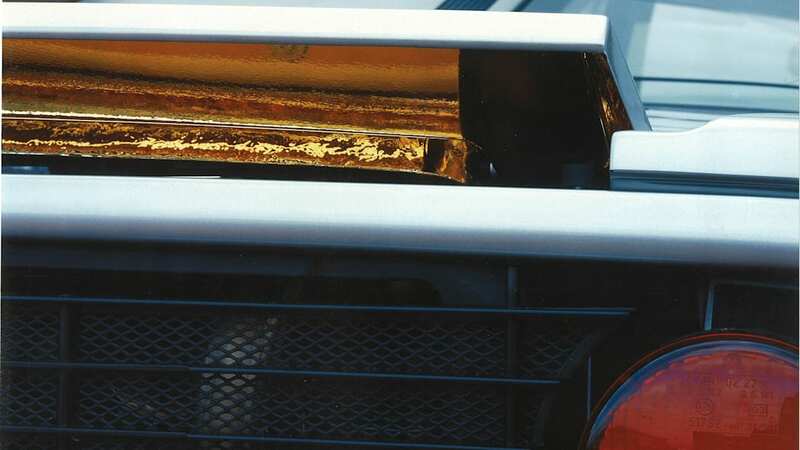 It won't feature aggressive-looking spoilers, splitters, and big wings; instead, it will boast a fluid, streamlined design fine-tuned to achieve the lowest possible drag. All 106 examples will be coupes, and a convertible model has been categorically ruled out. The only technical information currently available is that power will come from a V8-electric hybrid drivetrain. 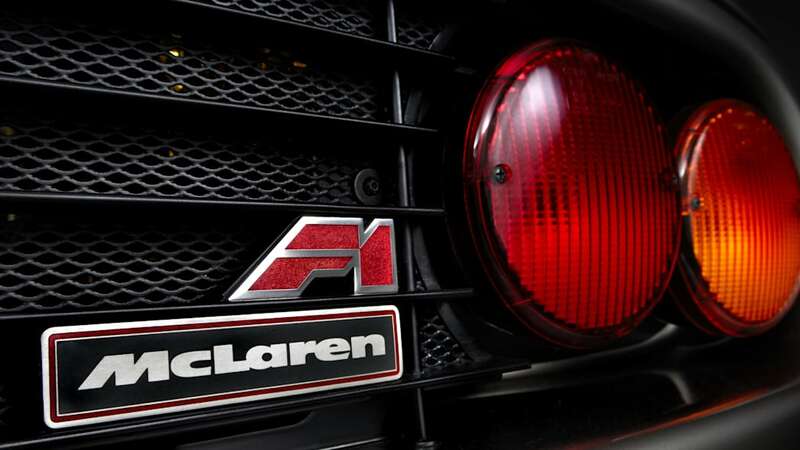 However, Flewitt noted the BP23 is not being developed with racing in mind, so McLaren won't offer a track-oriented, GTR-badged version of the car like it did with the F1 and, later, the P1. Expect a luxurious, well-appointed cabin in which the driver sits front and center, and two passengers travel in individual back seats. The extensive use of carbon fiber will keep weight in check. The BP23 – a name that most likely won't be retained on the final model – is scheduled to enter production in 2019. Pricing will start at 1.9 million British pounds, a sum that converts to $2.4 million at the current conversion rate. It's not too far-fetched to assume most – if not all – of the production run will be spoken for by the time production starts. Approximately 30 cars will be sent to the United States, but there's a major catch: none of them will be street-legal. The U.S.-bound cars will disembark on our shores under the Show or Display rule, which exempts models considered historically or technologically interesting from all emissions and safety regulations. The exemption comes with strings attached, however, and enthusiasts who own a car covered by the rule aren't allowed to drive it for more than 2,500 miles a year on public roads. The restriction shouldn't be a deal-breaker. The average BP23 customer is undoubtedly someone who already owns a sizable fleet of McLaren's street-legal machines.